As part of Keep Britain Tidy the ECO and School Council got together and went on a litter pick of the local streets off Cromwell Road, The Recreation Field at the side of school and woods at the bottom of the field. 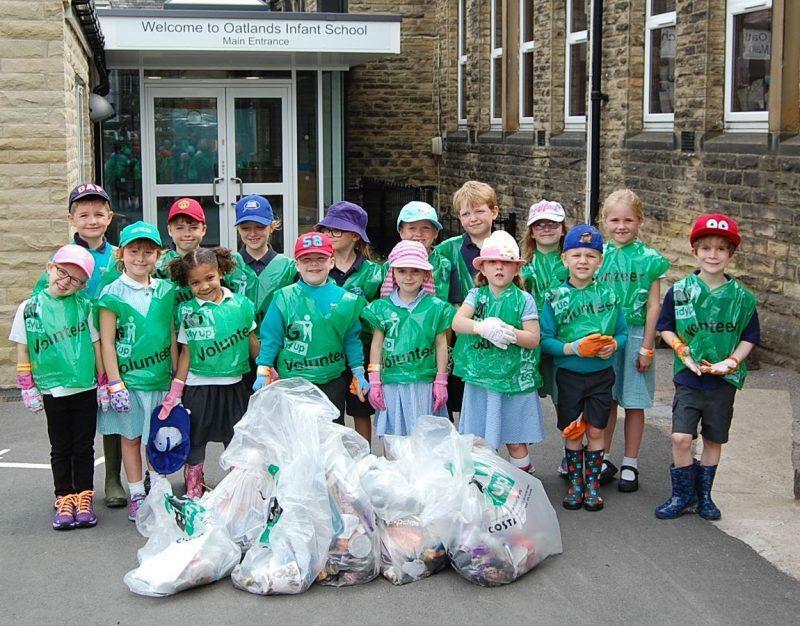 We collected nine bags of litter. A very big well done to everyone.